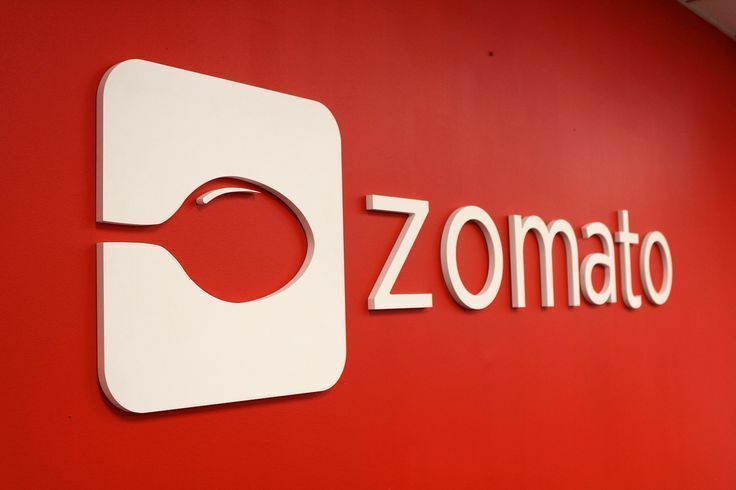 New Delhi-based online restaurant directory, Zomato has announced the shutdown of US-based restaurant discovery service, Urbanspoon, which it had acquired for around $60 Mn a few months back. The company confirmed the development through a Facebook post. Urbanspoon, which has been a dominant player for restaurant discovery in the US, Canada and Australian market will now have its traffic completely diverted to Zomato’s app. In order to make UrbanSpoons’ transition smoother after the shutdown Zomato has transformed its features into Zomato’s in-app. Besides, Zomato has come up with new features like “Timeline” which will allow the users to keep track of all the places they eat at, with chronologically sorted reviews, photos, and check-ins. Founded in 2006 and acquired by Inter Active Corp (IAC) in 2009, Urbanspoon began its journey as an app that helped users find nearby restaurants and reserve tables. However, in order to focus entirely on its restaurant directory, the company sold its online restaurant reservation service to OpenTable in 2013. Last summer, Urbanspoon claimed to had catered to over 30 Mn monthly unique visitors on its platform. Apart from Urbanspoon, Zomato acquired five startups worldwide-Cibando in Italy, MenuMania in New Zealand, Lunchtime in Czech Republic, Obedovat in Slovakia, and Gastronauci in Poland. Currently, it operates in more than 130 cities in 20 countries and features over 330,000 listed restaurants in Canada, Brazil, Ireland and other countries. Zomato Introduces Online Food Ordering Services In Delhi; Charging 7.5 – 15 % Commission From Restaurants, Good Deal?